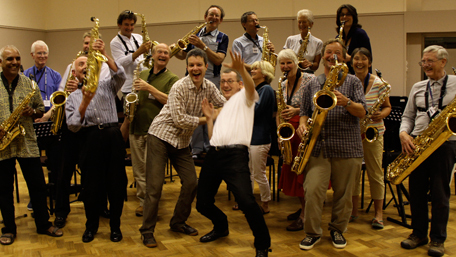 This new course is aimed at saxophonists (Grades 1 - 4) who don't yet feel ready to join our more advanced courses. Gerard will do lots of sight reading on the course. He will give tips on both playing the saxophone and how to become a more confident reader. Music will be provided to suit everyone and there will be both small and large groups. The key to the course is encouragement and confidence with reading.